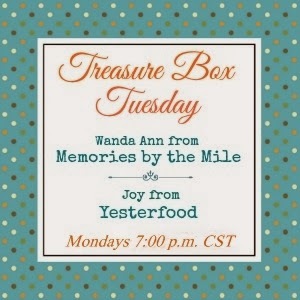 Welcome to Treasure Box Tuesday! Treasure Box Tuesday is the place to show off your talent, whether it's cooking, crafting, DIY, photography, parenting, or writing. We love it all! Every month we pick two bloggers from those of you who party with us each week. You'll get free ad space on our blog for the month! 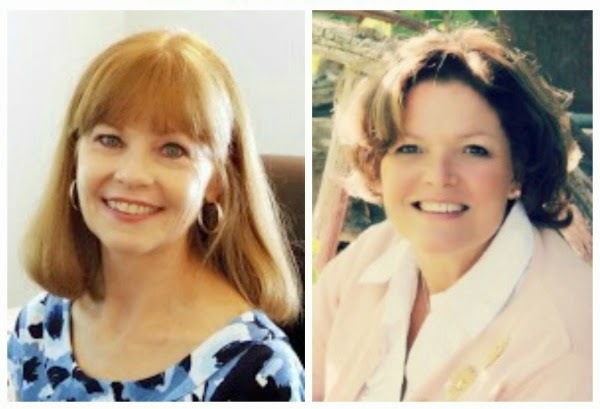 Please be sure to visit these ladies and browse their lovely blogs! And now for the features! Congratulations to everyone who was featured! Visit a few other guests, link up anything family friendly that you have created yourself, and have fun! And please remember to come back every Monday evening at 7:00 p.m. Central Time! 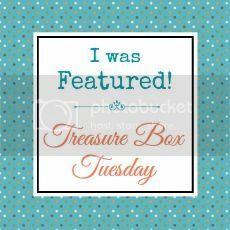 By linking up to Treasure Box Tuesday, you are giving permission to feature your projects and recipes with a link back to you. 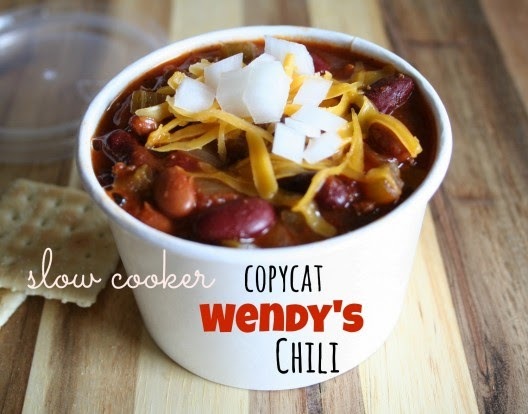 Thank you SO much for featuring my Wendy's Chili! I enjoy coming to your party every week! Hi Joy and Wanda Ann! 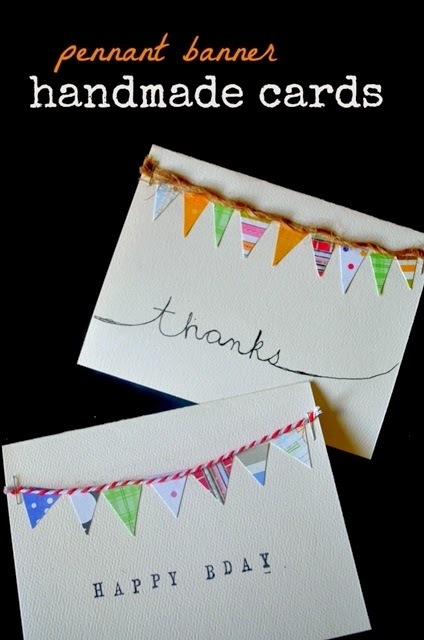 Thank you for the party and hope your week is wonderful! Always a fun party hosted by two of the loveliest ladies in blogdom :-) Thanks Joy and Wanda Ann! Hi Joy! 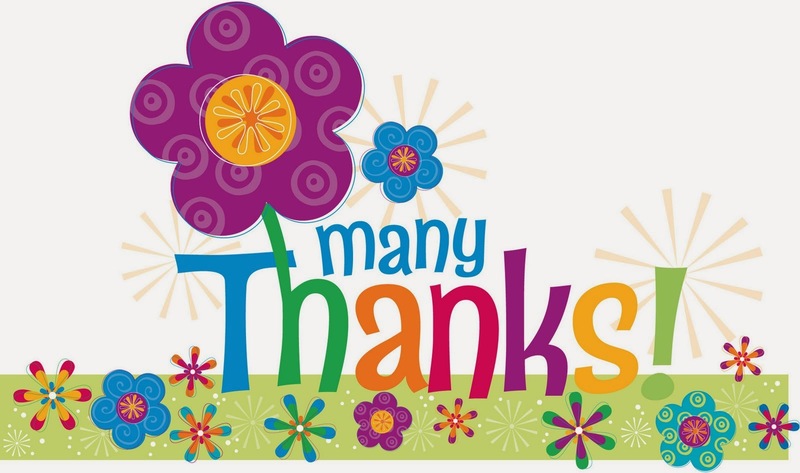 Thanks so much to you and Wanda Ann for hosting the party and I'm thrilled to be part of Treasure Box Tuesday as a featured blogger for April! Hope you had a happy Monday and have a wonderful week! Hugs! Thanks for hosting, Joy! Have a great rest of the week! Thanks for hosting another party this week, ladies! 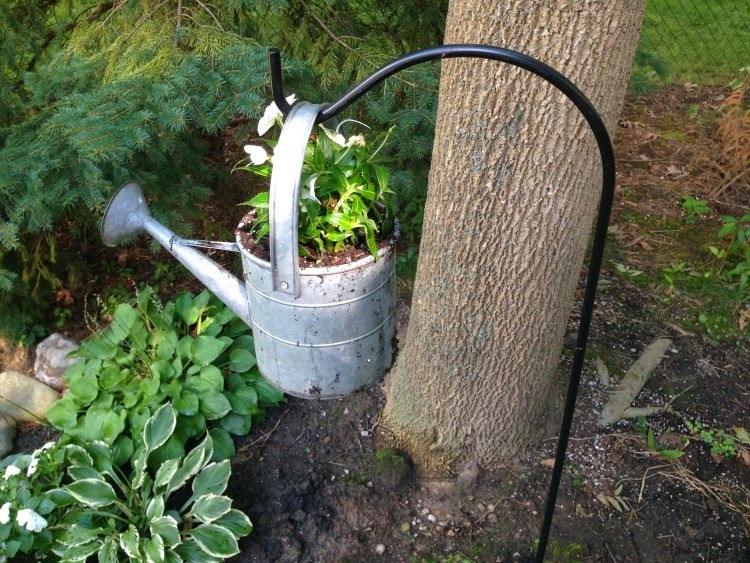 Thanks so much for hosting, Wanda Ann and Joy! Those pina coladas sure look refreshingly tasty and perfect for spring! Have a lovely week! Hope you are enjoying this beautiful weather we are having and thank you so much for the party! So excited to be sharing projects and getting tons of inspiration with you ladies tonight! Thanks so much for hosting! Good evening Joy! glad to link up this week! been sooo busy. Thanks for hosting ladies! Thank you for the party, Joy! Have a great week! Thanks so much for hosting Joy. Hope your week is fabulous. Thanks for the fun link up! I want to get into the kitchen asap! 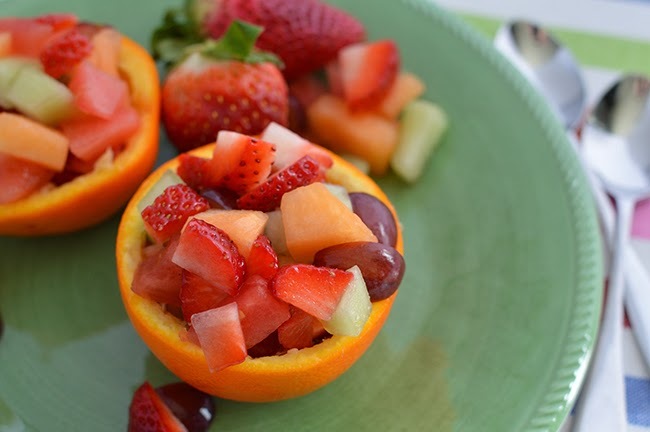 Yumm!! 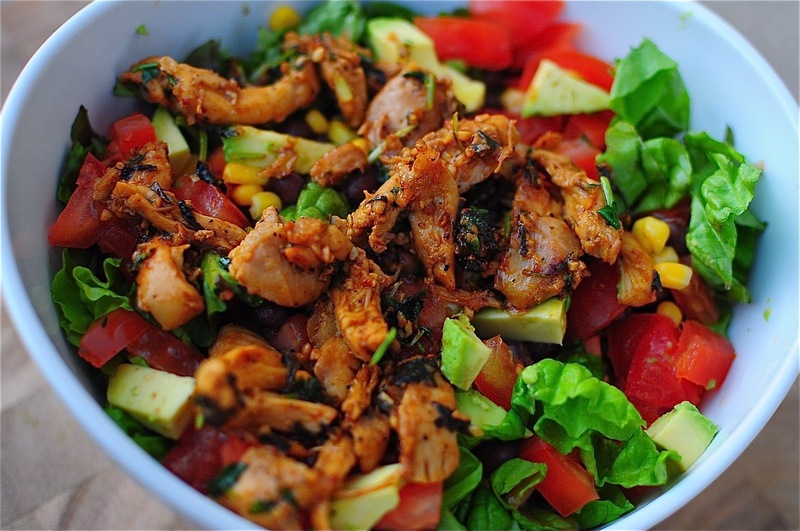 So many recipes that look amazing! Just stopping by from Southern Girl Blog Group!! Thanks so much for the party Joy and Wanda Ann and have a nice week! Thanks Joy and Wanda Ann - what a fantastic line-up of awesome ideas and advice. What fun to hunt! Thank you so much for Featuring our Untraditional Pasta Salad, tonight's party is Amazing, so many things I can't wait to try! Have a Great Week and Thank You for Hosting! Thank you so much for the party! Usually I arrive earlier and had no idea you had so many links which is awesome! Thanks so much for the party. Hope you are having a fabulous week!